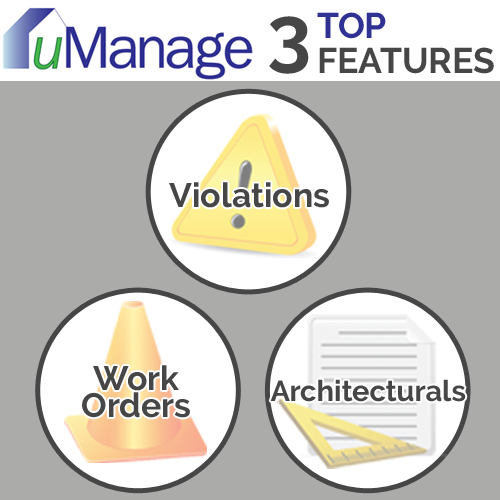 Designed specifically for HOA property management companies, uManage leverages the latest technologies to support the core property management features: Violations, Work Orders and, Architecturals. In today’s wired world, residents demand real-time 24/7 access to their community information. 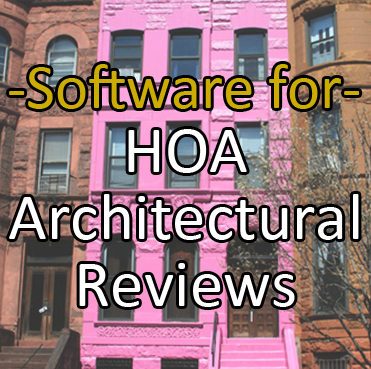 Our cloud-based solution provides anytime, anywhere access along with the tools and features your community managers demand.